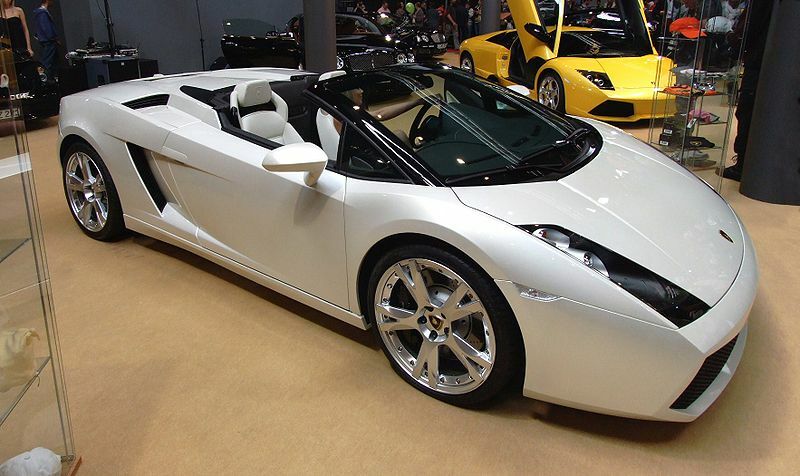 Additional Info: Increase to 513bhp in 2006 and the introduction of the Spyder also in 2006. 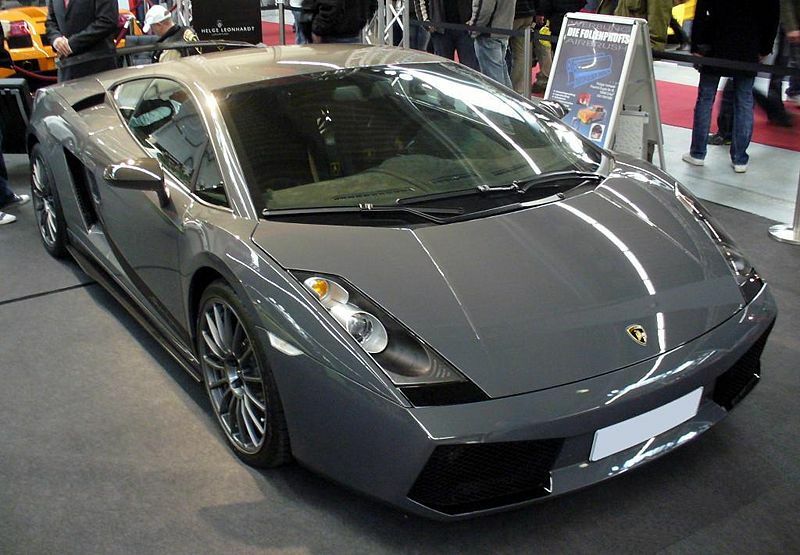 The Gallardo SE has a 2 tone body with a black roof, 2 tone interior and many options as standard. 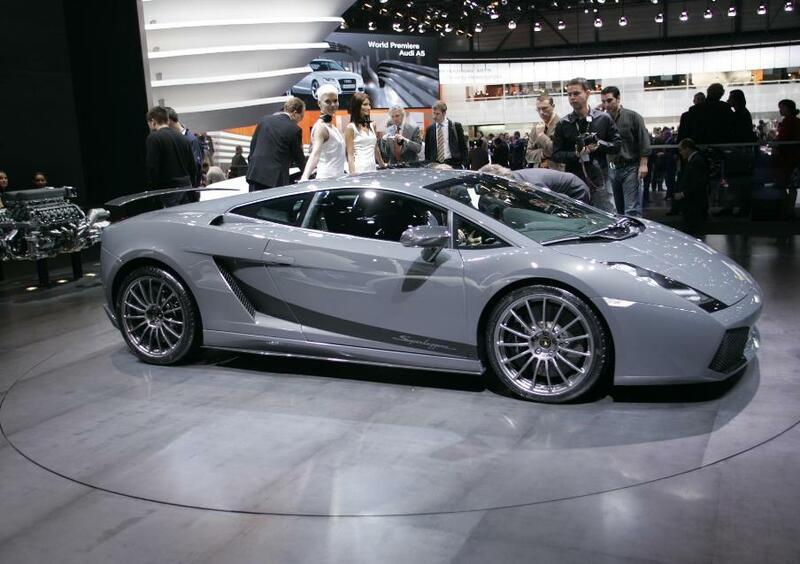 E-Gear models have a semi-automatic single clutch sequential manual gearbox that allows for faster gear changes. 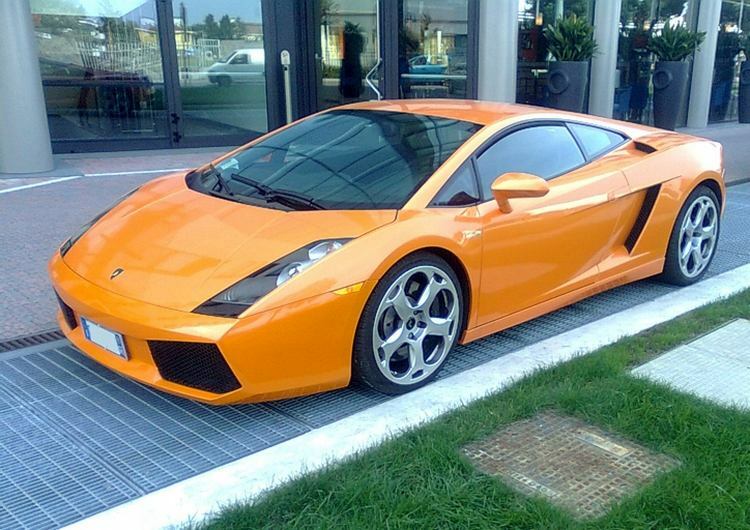 There were many Special Editions for different markets produced during it’s production period. 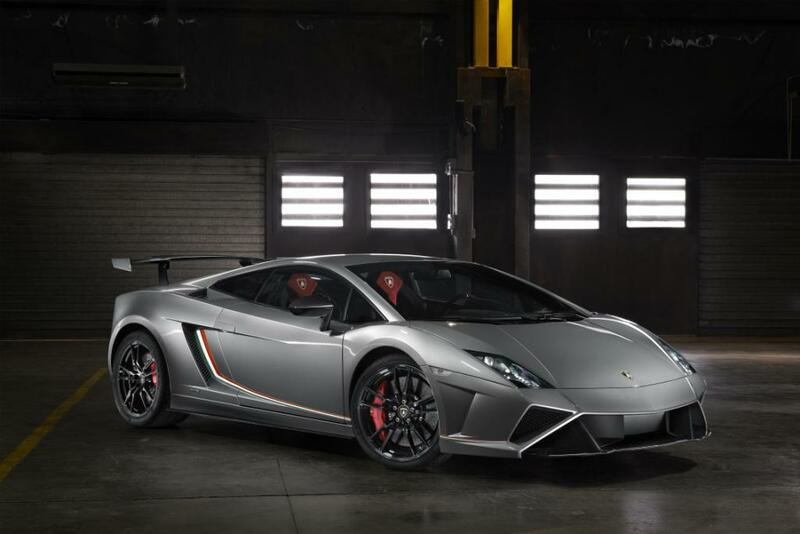 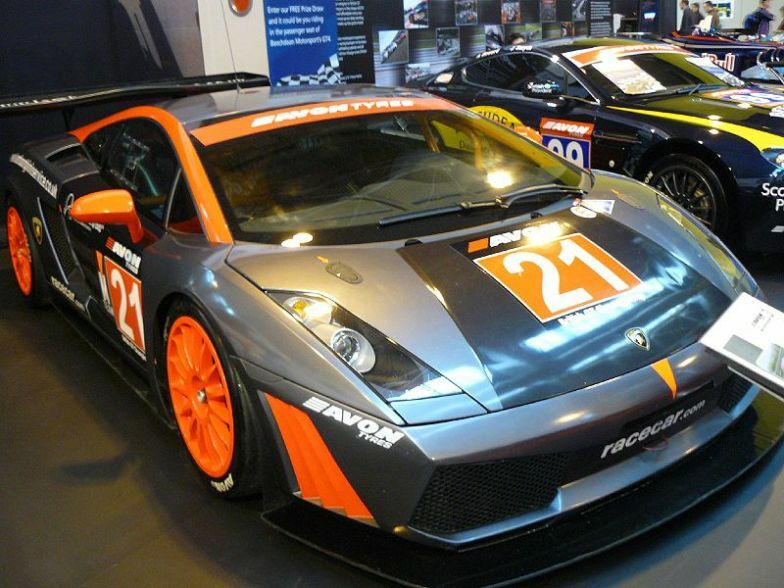 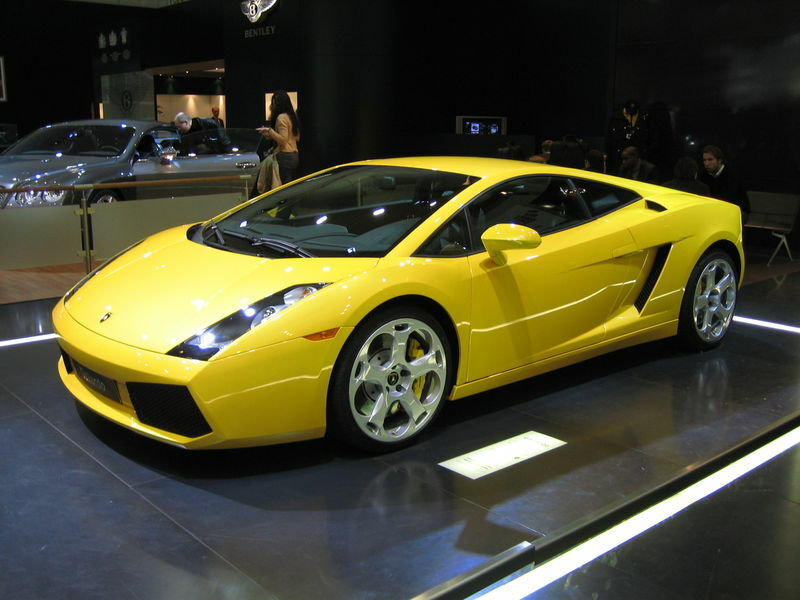 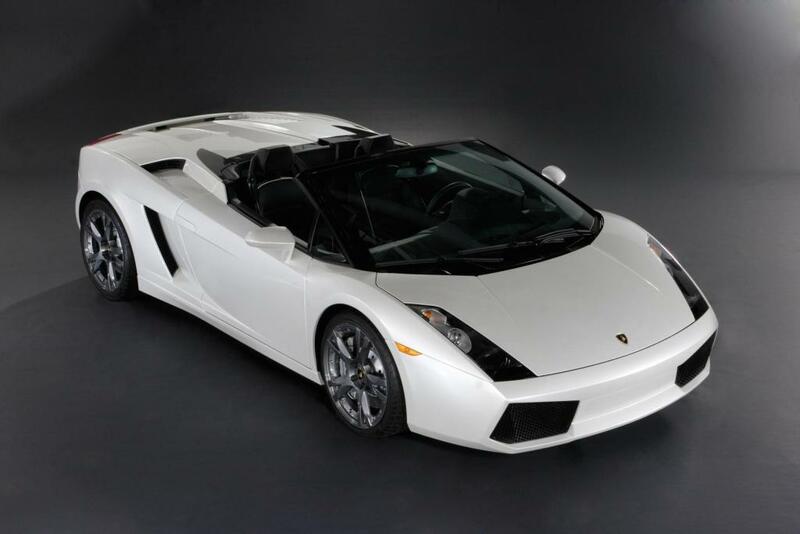 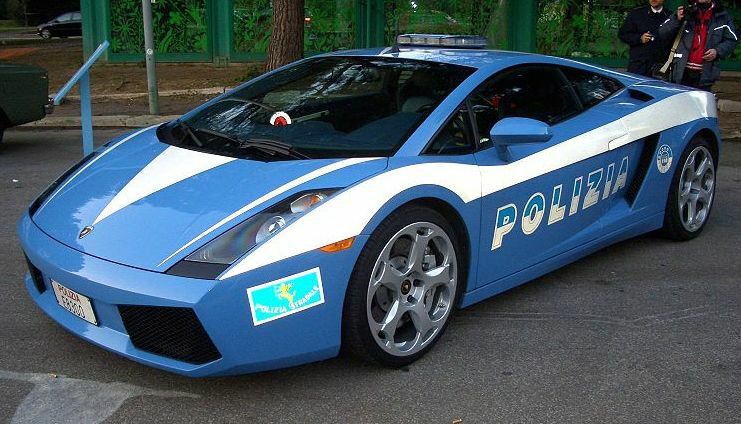 Also during the coupe’s and spyder’s production there were numerous updates and improvements spanning 3 generations of the Gallardo (1st gen 2003-2008, 2nd gen 2008-2012, 3rd gen 2012-2013), which led to various versions of the LP550 (542hp), LP560 (552hp) and LP570 (562hp) models being built, all with increasingly improved performance. 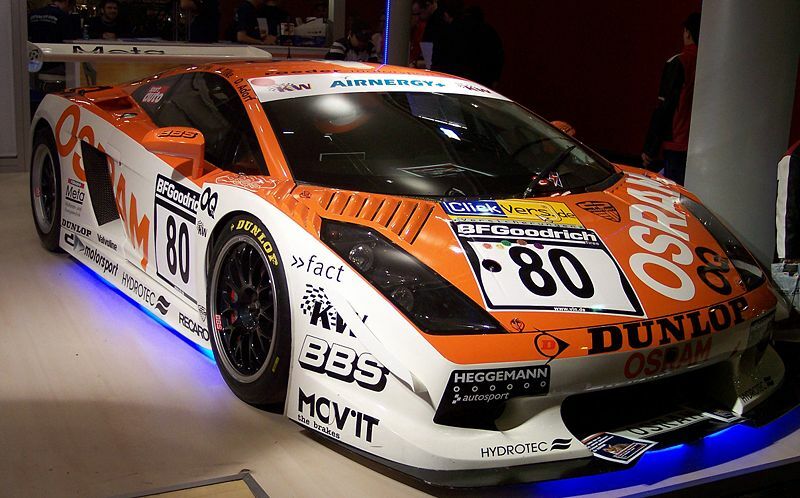 Additional Info: Has a Nurburgring lap time of 7:46. 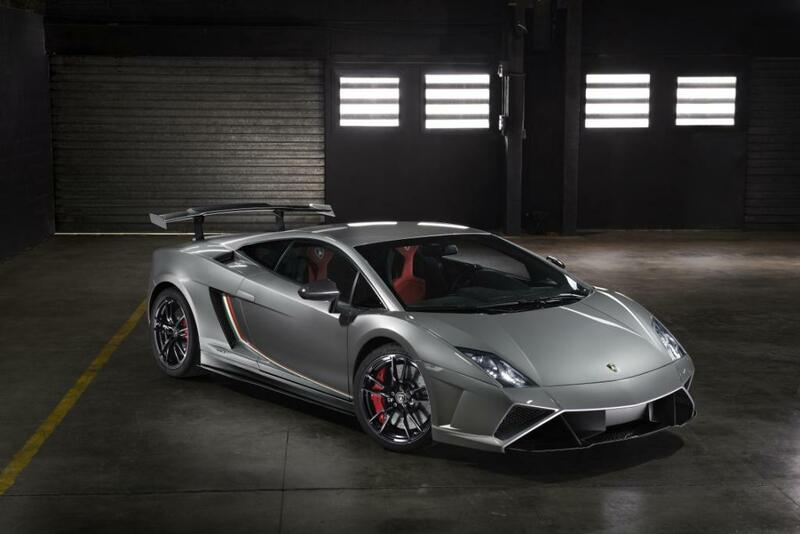 Essentially a clubsport version (around 70-100kg lighter than the standard Gallardo), has an upgraded intake, exhaust and ECU. 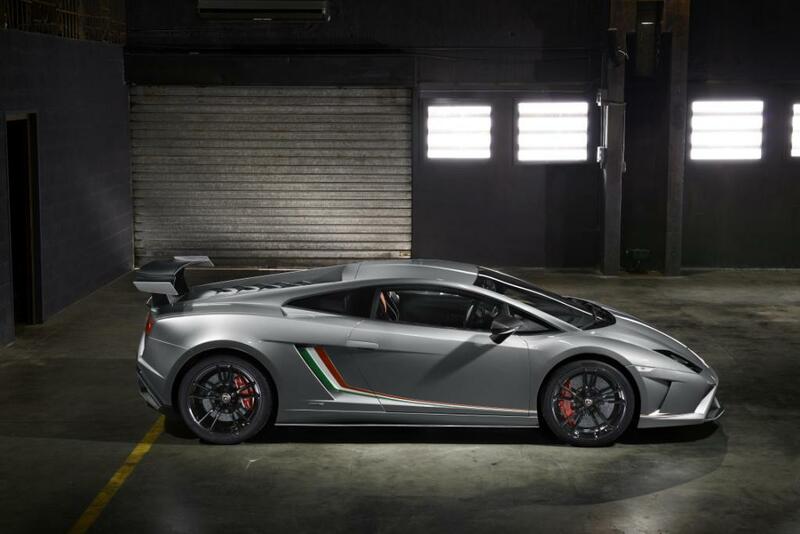 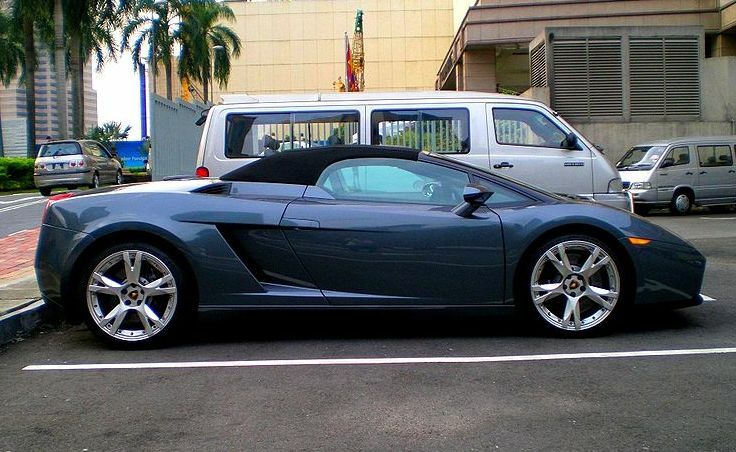 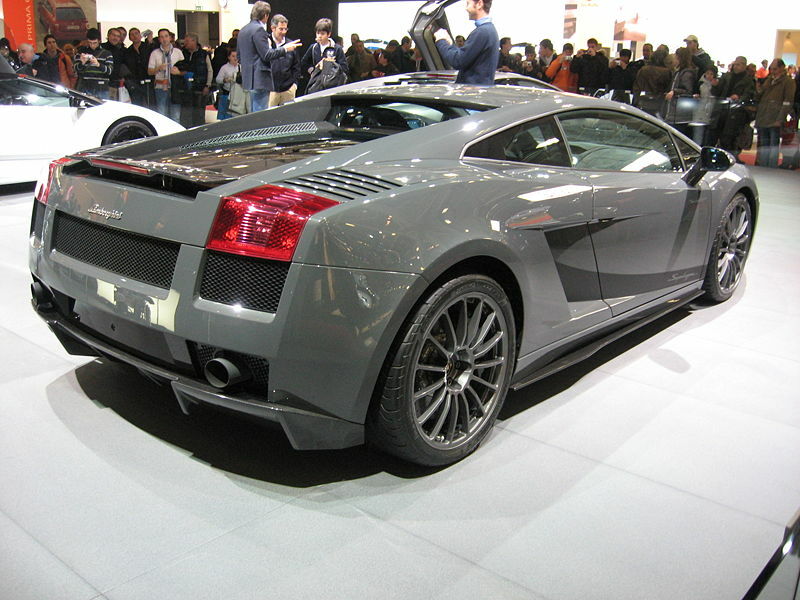 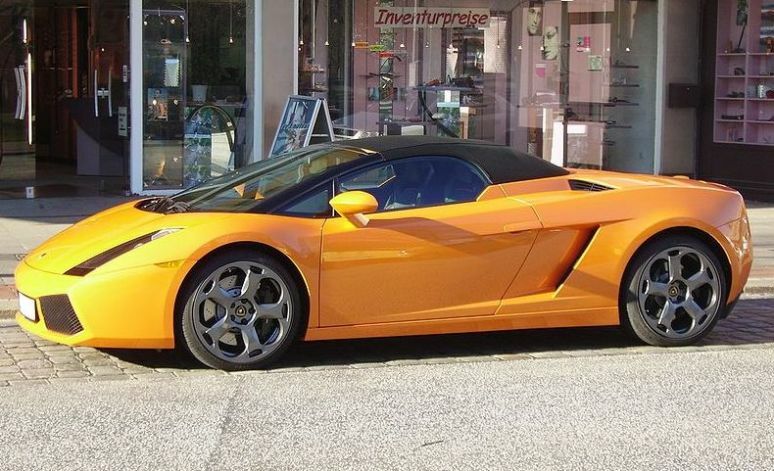 In 2010 the LP 570-4 Superleggera was introduced.